Brand: Lorann Oils and Flavors L-1370 Units: 4 gram jar Highly concentrated, it can produce bright, vivid colors. Powder food color is very versatile in what it can be used in to color. Use to color powdered sugar and other dry ingredients, chocolate, and anything else where water based color can not be used. 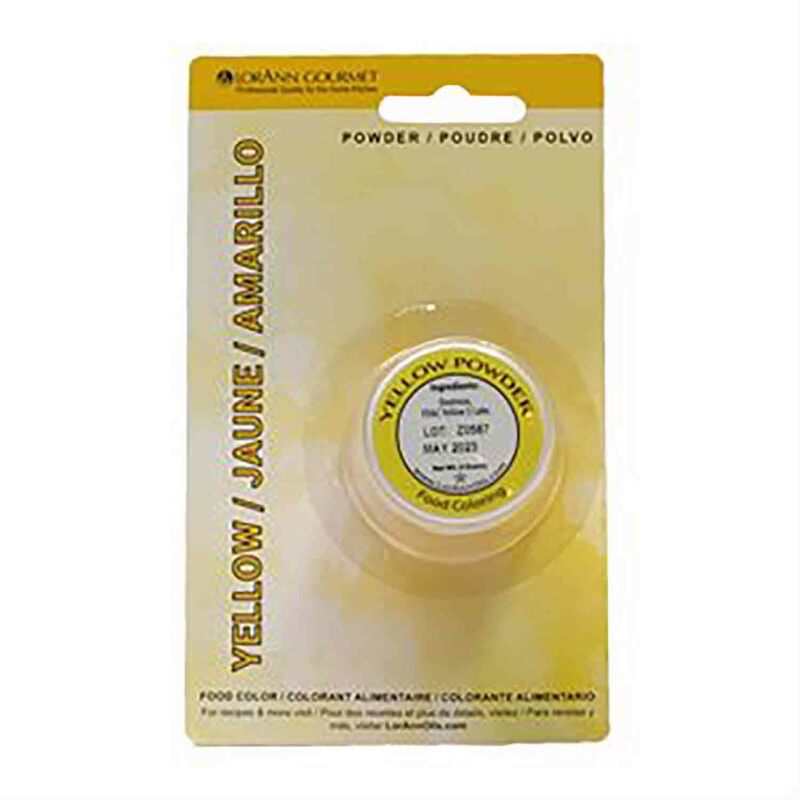 Powdered color can also be used to color batter, dough, icing, and more.